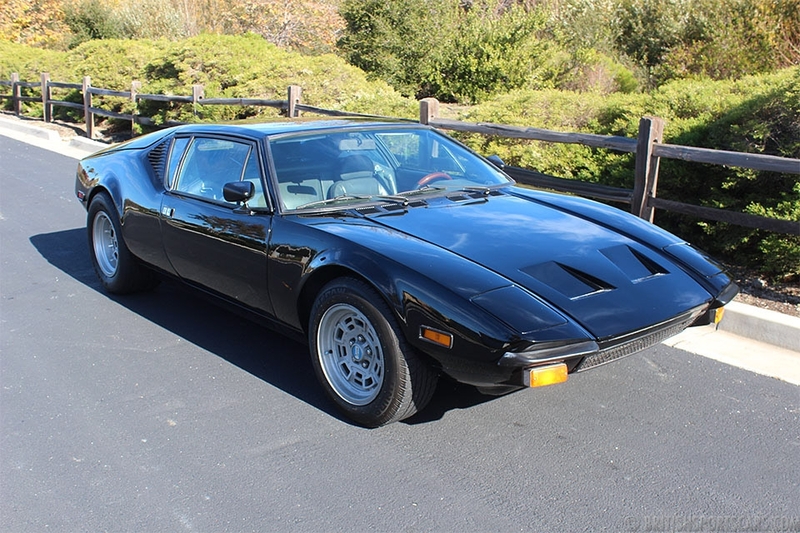 We are pleased to offer this 1974 De Tomaso Pantera for sale. These Panteras are really great-looking cars that draw a lot of attention. This particular Pantera has just had a restoration completed. The 351 Cleveland engine is highly modified and features sixty over compo pistons, four two-barrel Empi carburetors, Mother Thumper camshaft, Hall big-bore aluminum cylinder heads, and lightened flywheel with Centerforce clutch. 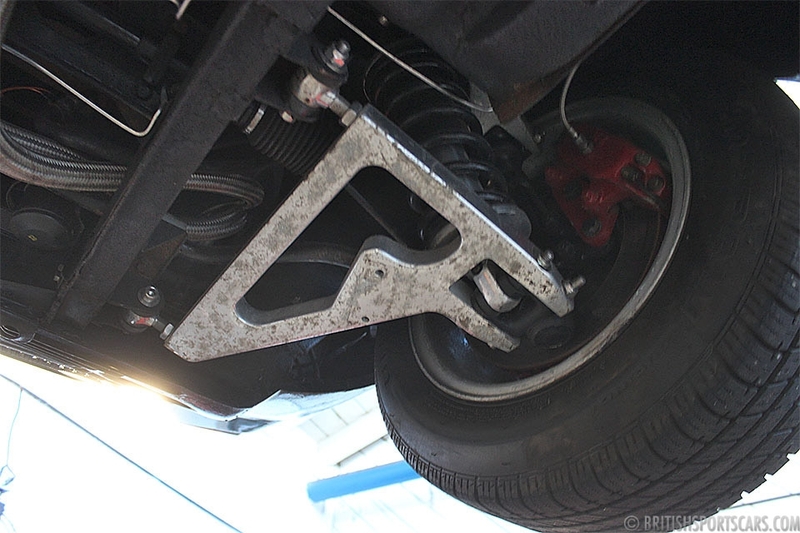 The brake calipers have been updated to Wilwoods, and the entire front and rear suspension is made of billet aluminum. 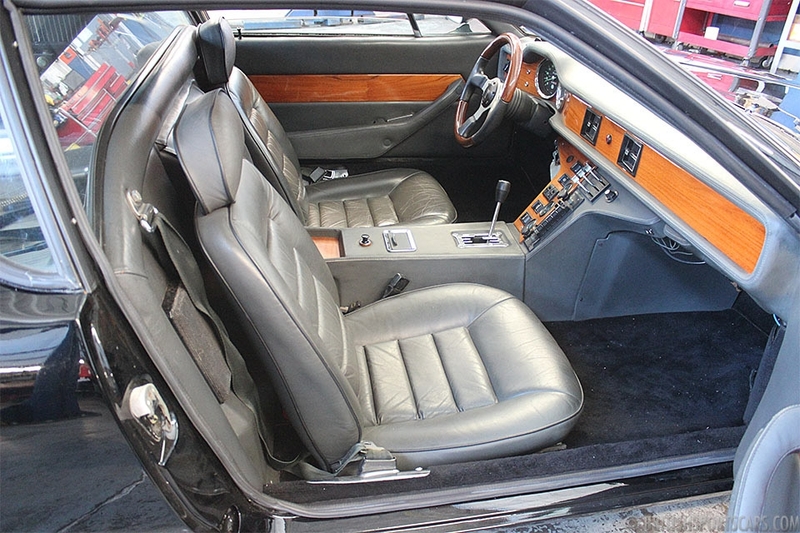 As you will see in the photos, the car has had a lot of upgrades and is very fast. Please feel free to contact us with any questions you have.